Swage rigging fittings are pressed onto wire rope strand with a swaging machine, providing a termination at least as strong as 1x19 strands. 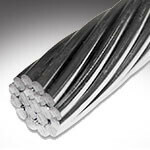 Swage wire fittings can be used to terminate 1x19, 7x7 and 7x19 wire strands. Stainless steel swage wire terminals can also be used with dyform or compact strand, but special consideration should be given to the application. 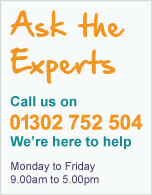 Please call us to discuss any special requirements. 'Swaging' is a process of moving metal. It is important that swage fittings/terminals are swaged down to the correct diameter. Swage rigging terminals must be applied with a recognised swaging machine, such as www.wireteknik.se. In instances where superior corrosion resistance is required swage fittings can be manufactured to order in super duplex stainless steel. 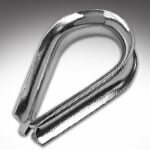 Safety critical applications such as the offshore industries may require wire rope fittings and assemblies in super duplex stainless steel. 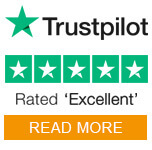 Please contact us with any enquiries for super duplex products. 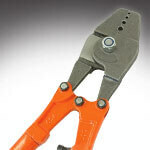 Hand Splicing Tool an ideal choice for crimping standard type A ferrules. 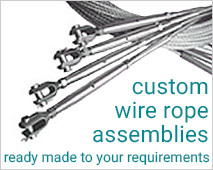 Our vast range of the highest grade Stainless Steel Wire Rope available in a choice of size and length. Stainless Steel Thimble Eyes to create the perfect reinforced eye/loop in a wire rope.